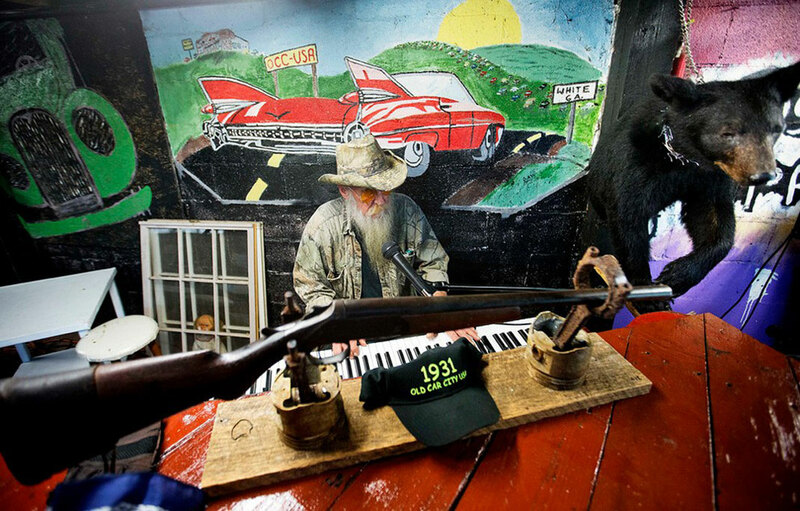 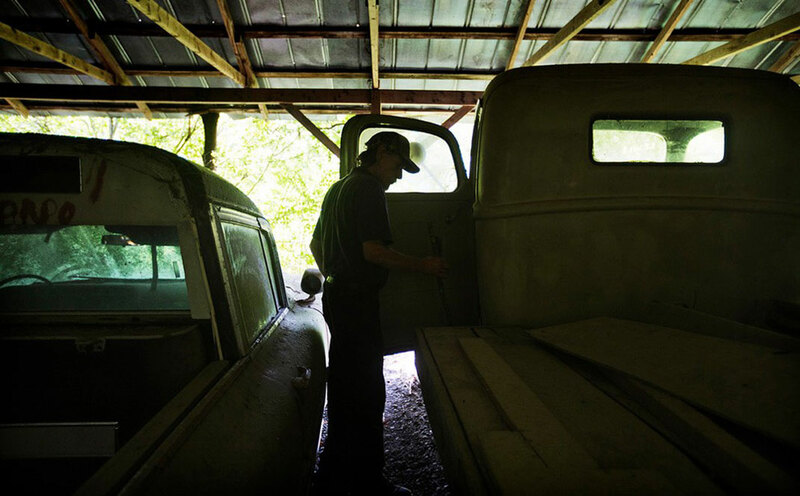 An automobile enthusiast in the US owns the largest cemetery of classic cars in the world. 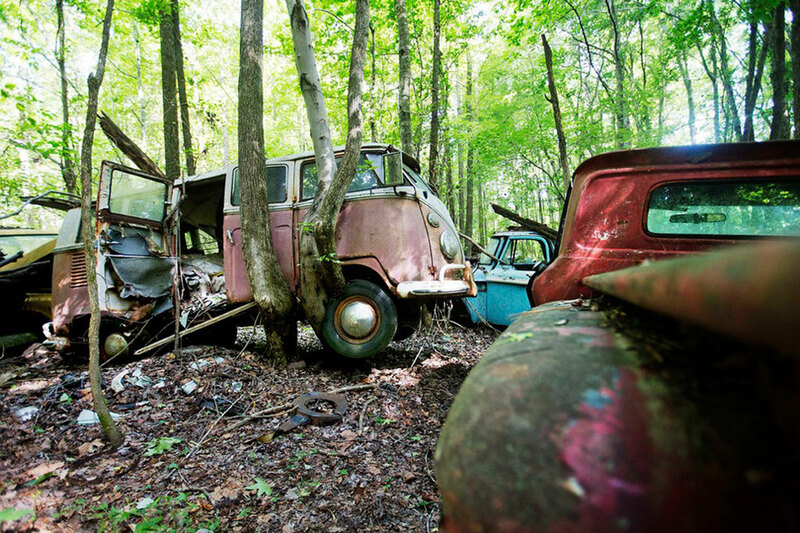 We take you to the visit of this mystical place where some of the finest vehicles of automative history sleep in cohabitation with nature. 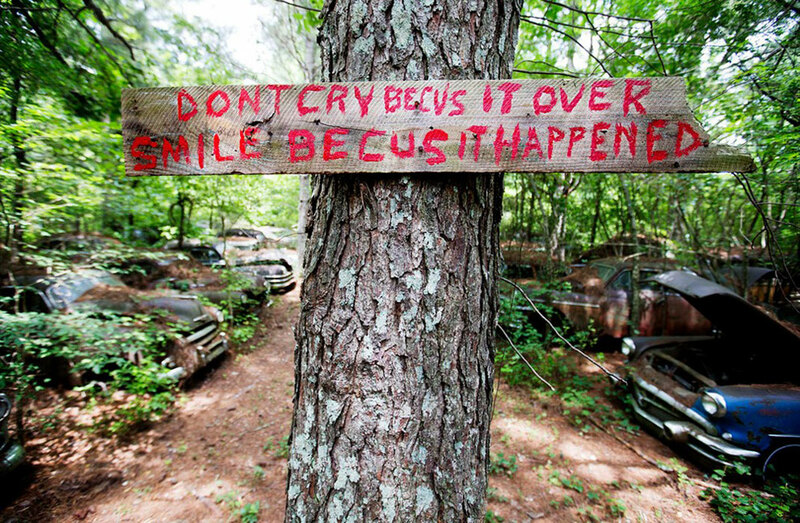 The place is located in Georgia, southeast of the United States. 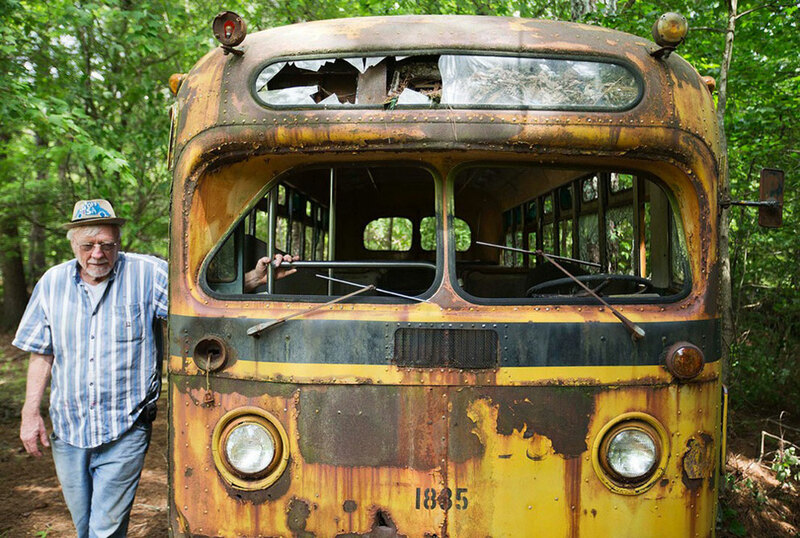 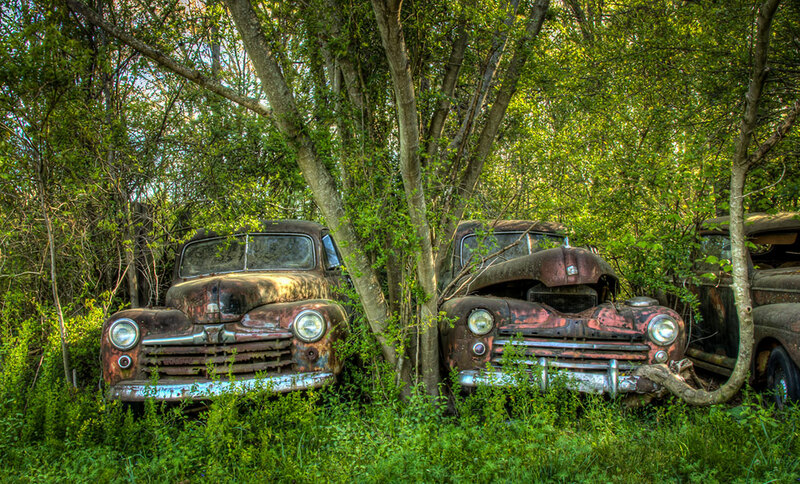 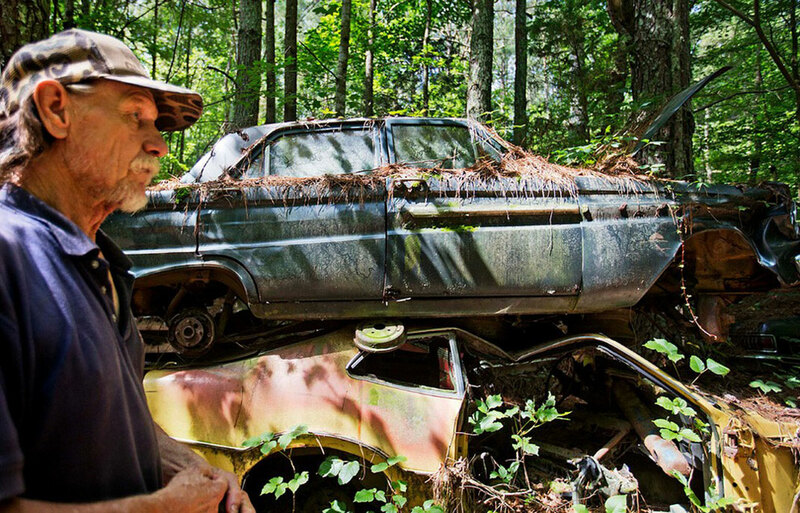 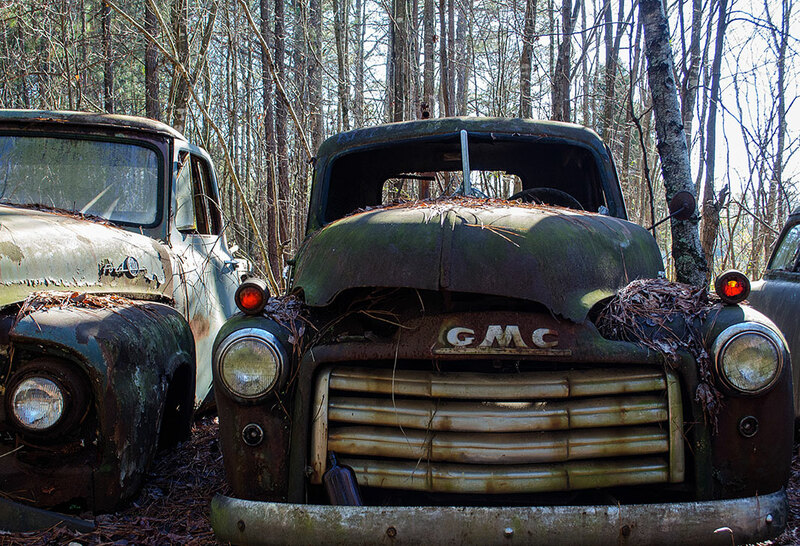 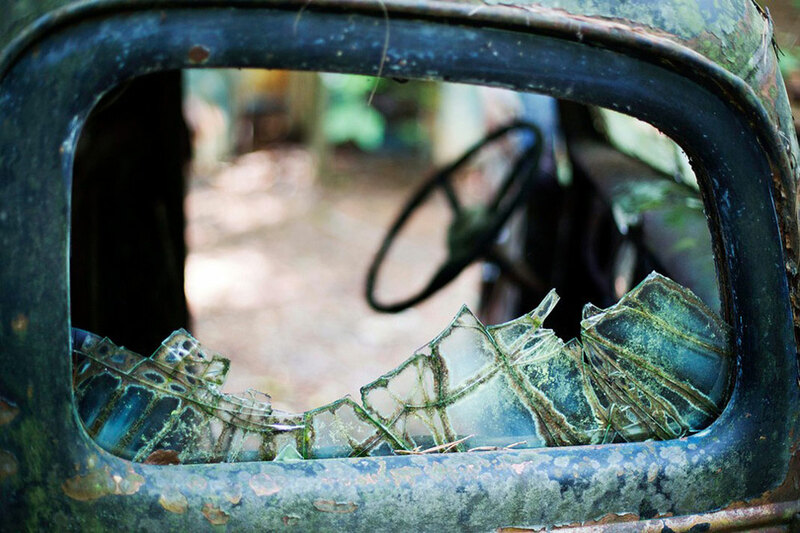 Spread over 32 acres, this true automobile graveyard may give you a rather mournful look. 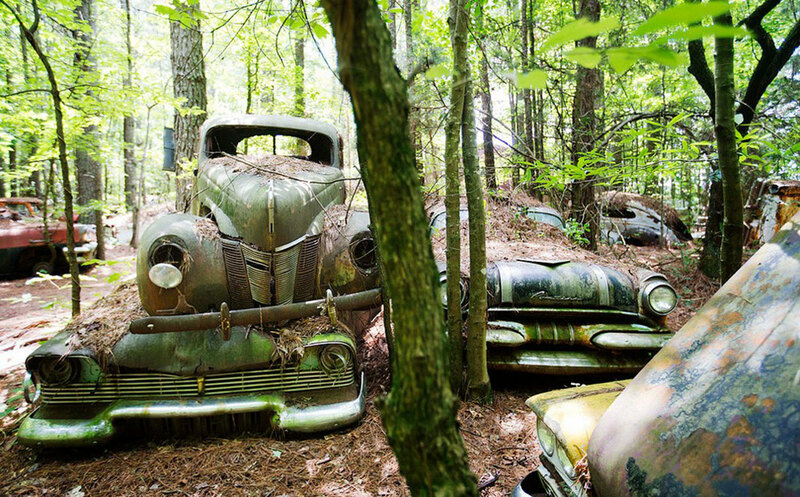 In reality, Old Car City is the largest cemetery of classic cars in the world, with more than 4,000 vehicles, and visitors come from all over the world to visit this cemetery from another time. 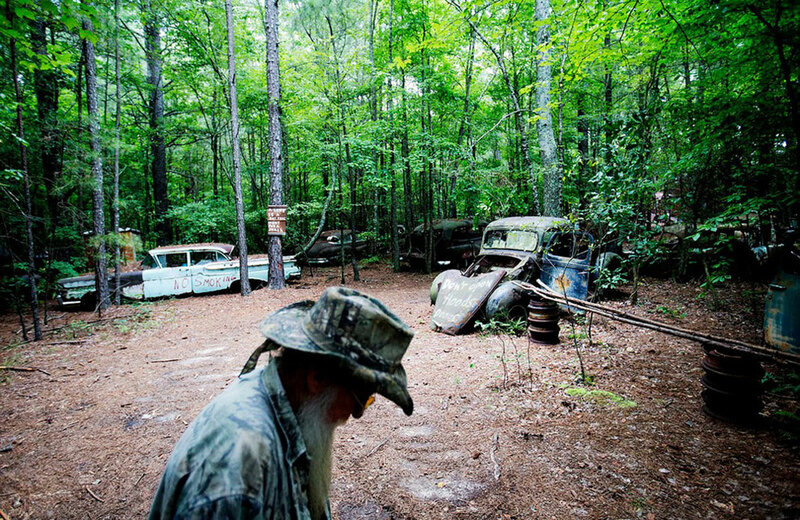 Old Car City is run by Walter Dean Lewis whose parents were the former owners of this place. 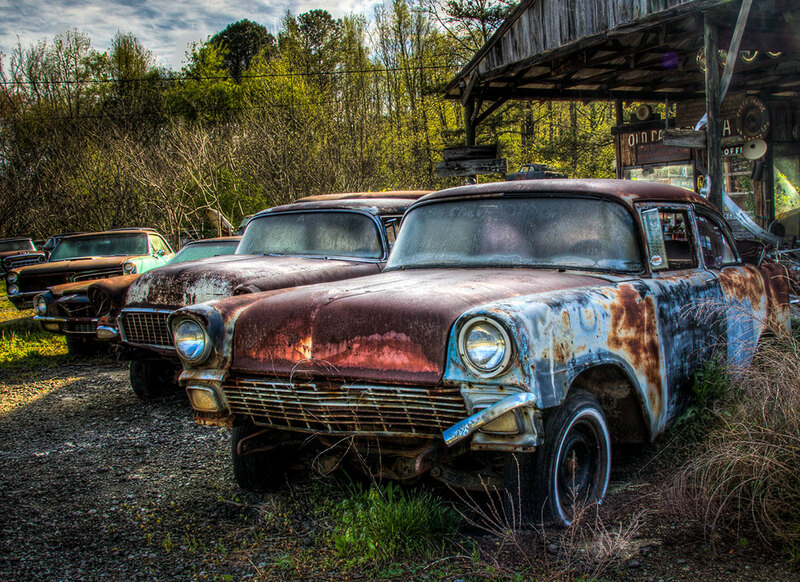 And while his parents were already using this place for trading of car auto parts, Walter decided there a few years to change the purpose. 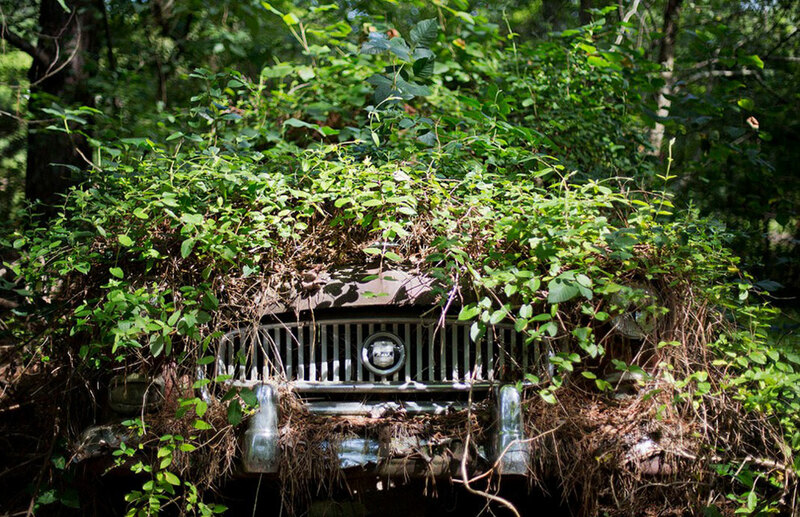 Now, those who do not come here to buy anything, can tread the soil of this vast forest. 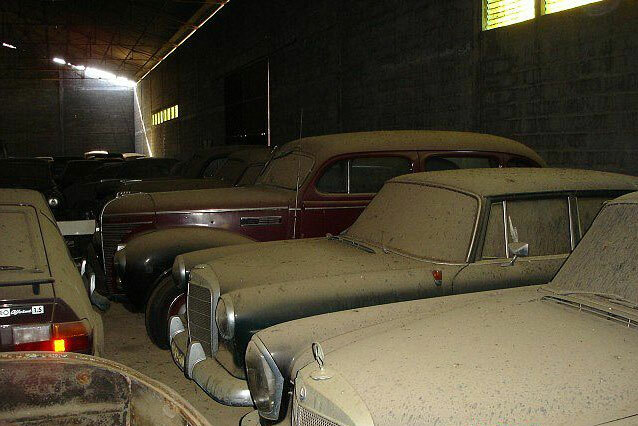 For $ 15, they may walk the Walter cemetery and discover the most beautiful classic cars in automotive history. 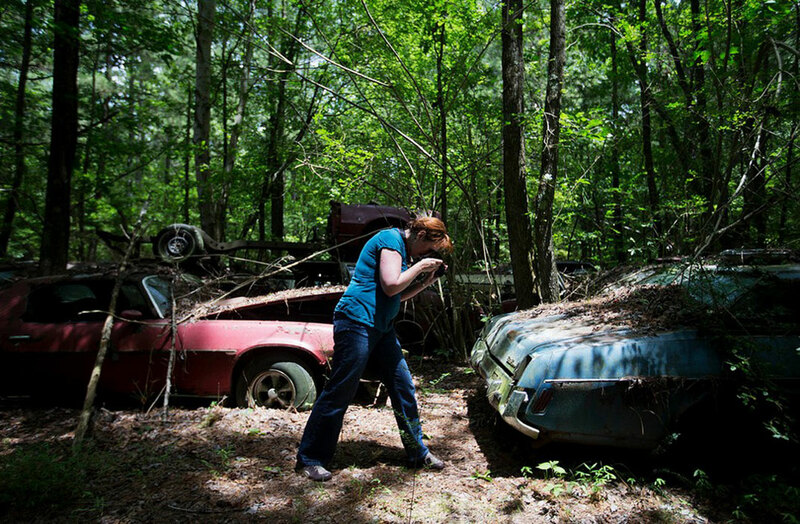 And for ten dollars extra, they are allowed to photograph the impressive Old Car City and its models straight out of the last century. 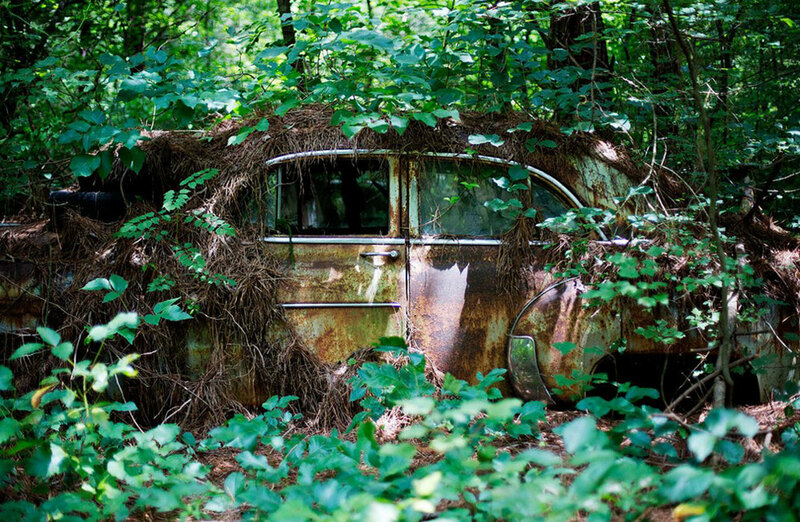 Impressive, this classic car cemetry combines nature and automotive and even seems to have left flora reassert itself. 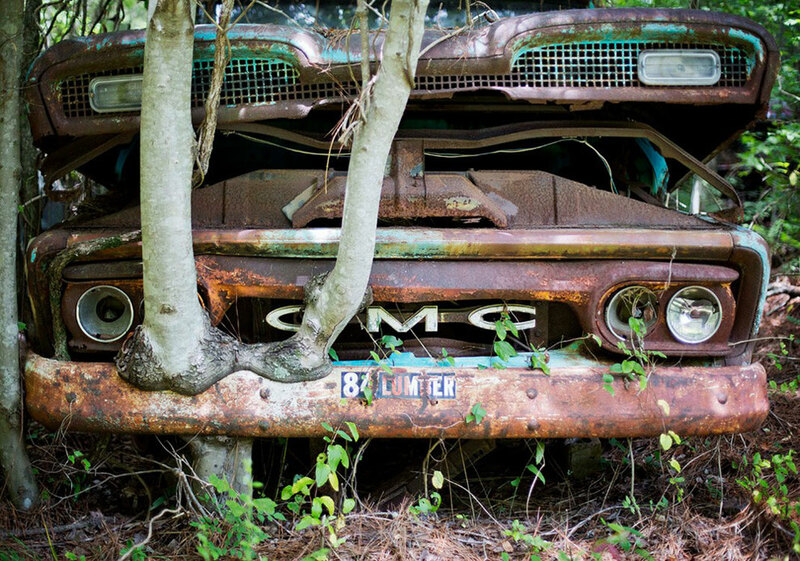 Most importantly, it illustrates perfectly the automotive frenzy of the twentieth century and can serve as a warning not to repeat the mistakes of the past. 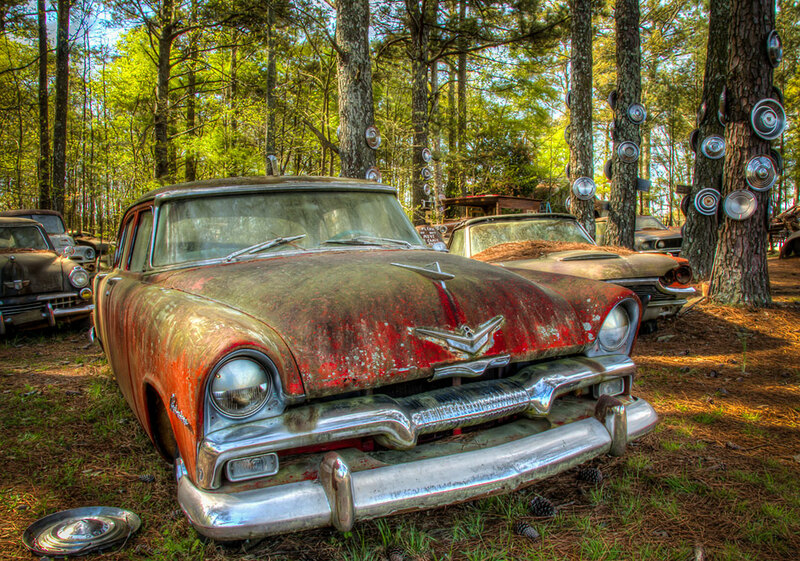 You see this junkyard as an automobile museum or as a critique of the society of the twentieth century trends?